One of the ideas of the photo-a-day for Lent was to blog about our day to day life a little more. Well, the truth is, some days are just sitting in the office working, nothing overly exciting. When I saw today's word, witness, I was excited to share a project I have been working on. 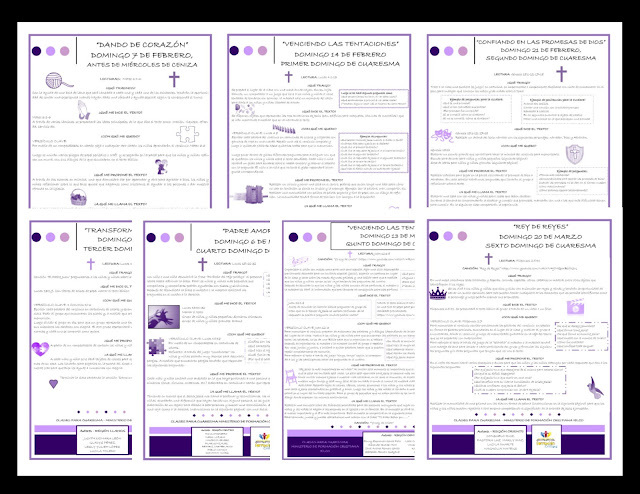 Sunday School lessons for Lent, written by and for Sunday School teachers within IELCO. 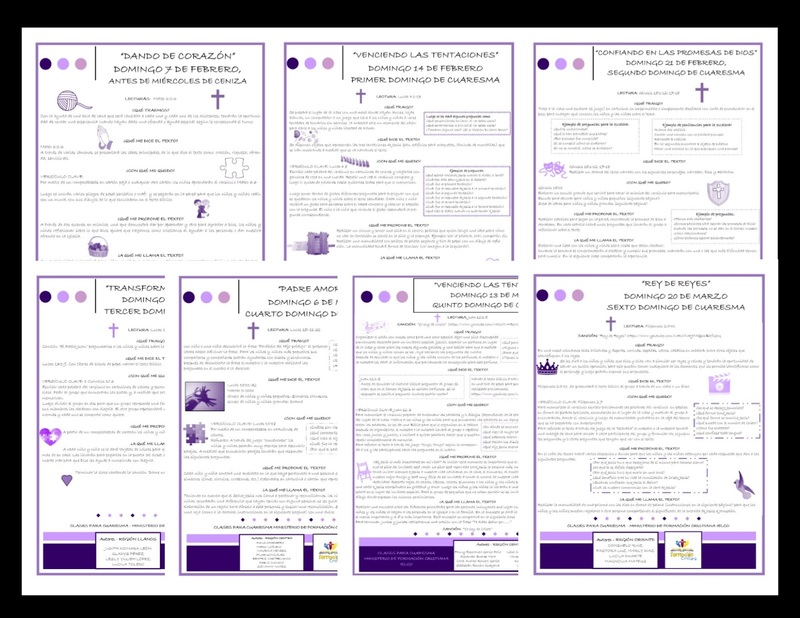 I am working on the designing, they are being emailed out weekly for the teachers. I have one left, and that is Easter Sunday (hoping to get it done by the end of the day). The Sunday School lessons starting with Ash Wednesday, it will finish with Easter Sunday.